An essay is a typical assignment at every high school and college. When students have language and literature as their major subjects, they will surely have to write essays frequently. This kind of written paper is very important for student’s self-development and background knowledge. Every student who wants to succeed in the humanities should learn to write essays correctly, because such disciplines as philosophy, philology, psychology, sociology, etc. require well-trained essay writing skills. Essay writing is a brilliant exercise that can train a range of student’s skills. First, when one writes essays, he develops his writing skills and learns something new about the structure of different scientific texts. He writes long essays and very soon, he gains knowledge about writing of more complicated and important academic assignments, such as term papers, research papers and dissertations. Naturally, an essay is a basic paper and one should learn about its composition and style of writing before he starts working on other solid academic assignments. It is quite easy to prepare a successful term paper if you possess background knowledge about essay writing, because the manner of writing of scientific texts is practically the same. Next, one is able to improve his knowledge about different topics, because every essay is a result of research of the definite problem. One has to read a lot before he prepares his essay. Students need to read textbooks, encyclopedias and articles in the Internet if they want to accumulate enough information about their problem and complete a successful essay. Though it is impossible to remember all facts that have been found in these sources, students improve their background knowledge and become smarter and more intelligent. 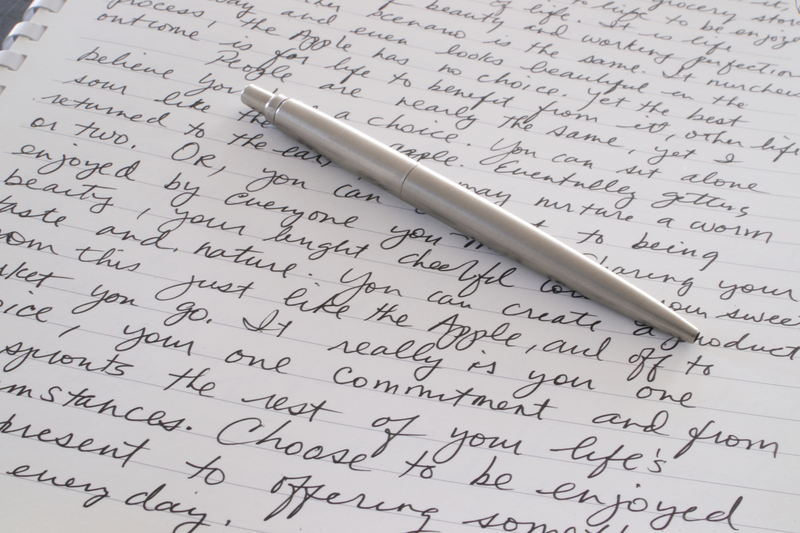 Then, essay writing is very useful for the development of critical and analytical thinking skills. When one writes an essay, he breaks his complex topic into several subordinate ones in order to gain a better understanding of this main problem. This process is very difficult and students require many years of constant practice to master the skill of analytical thinking. Moreover, when one analyzes his problem, he tries to invent original approaches towards its research. He tries to analyze this topic objectively and he applies only up-to-date and reliable methods that can be useful for the improvement of the quality of his essay. When one trains his critical thinking skills, it means that he strives to analyze his topic objectively and present his personal reasoned judgements about it. Finally, students train their imagination and creativity when they write their essays, because every paper of this kind requires original approach, bold decisions and brand new ideas that will make the text sound interesting. There are a lot of writing websites which offer custom essay writing services for students. 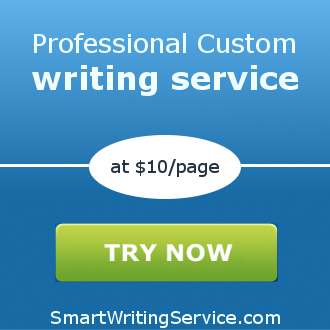 Feel free to contact SmartWritingService – essay service to get your academic paper written from scratch!